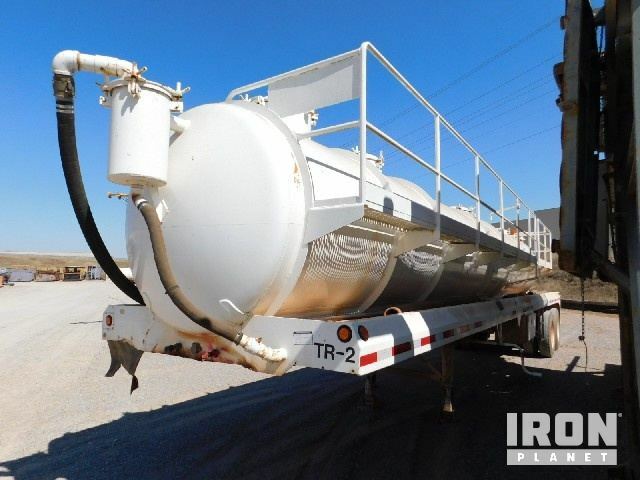 Buy and sell unused and used Tanker Trailers at IronPlanet. 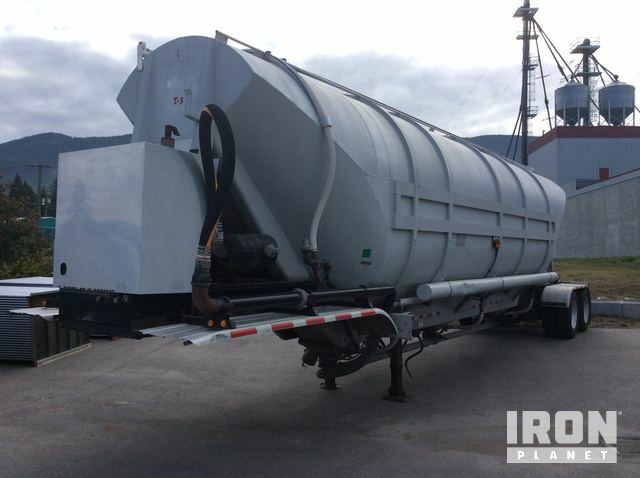 Tanker Trailers typically transport liquid or small materials, and can hold anywhere between 500 and 1,100 gallons. Browse various Tanker Trailers, Vacuum Tanker Trailers and other Tanker Trailer models from top manufacturers including Brenner Tanker Trailers, Dragon Tanker Trailers and others. 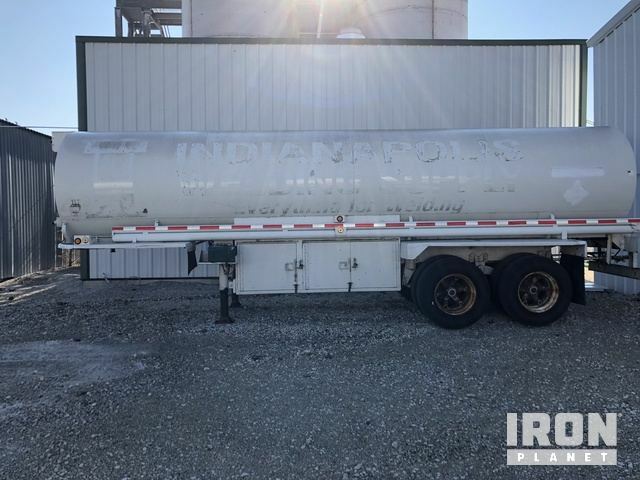 Find IronPlanet and Ritchie Bros. Auctioneers' current Tanker Trailer inventory below, and see what Tanker Trailers are for sale around you. 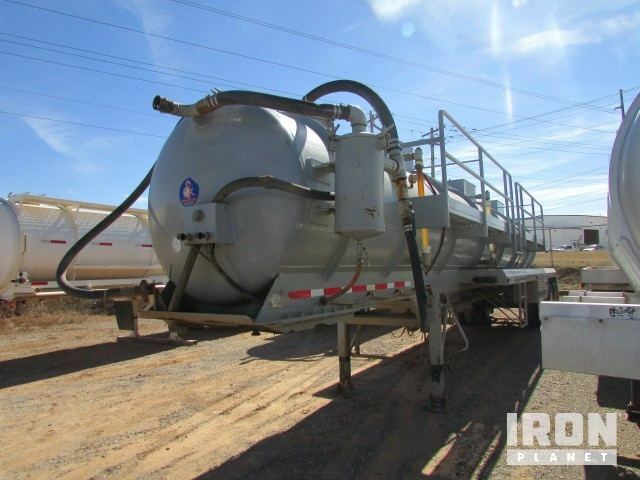 Expand your search: Find similar tanker trailers for sale at live auctions with Ritchie Bros.
Self Contained Perkins 4 Cylinder Engine w/ Blower, Gooseneck, 44' 8" Overall Length x 8' Overall Width, Air Brakes, Air Suspension, 11R 24.5 Tires The engine started and ran. The main components appear to be in place and operational..